The Beauty Box Salon was founded in 2009. 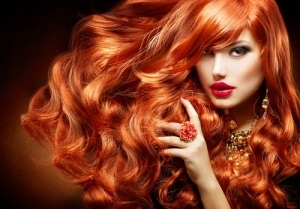 The whole concept for the salon was created around providing the the best salon services and giving the ultimate experience in Dallas hair extensions. 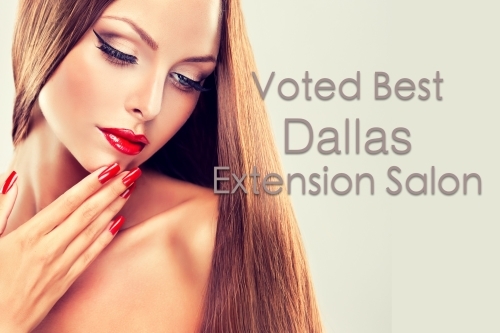 The Beauty Box Salon has grown to become the leading Dallas hair extension salon. 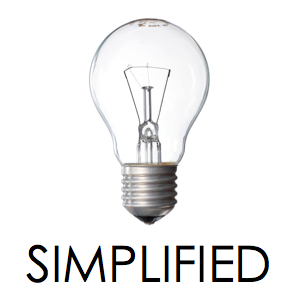 We believe in offering only the best hair extensions available on the market. 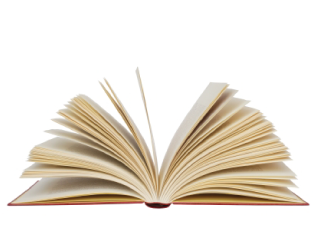 In addition, our passion for education has been a cornerstone on how we market our Dallas hair extensions. 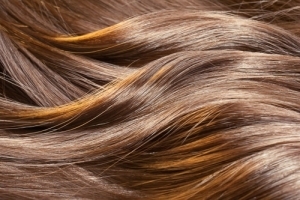 The Beauty Box Salon not only provides hair extension services – we are an authority on them as well. Blogging, videos and a huge social media presence helps new and veteran hair extension wearers learn about Dallas hair extensions. Are You a Hair Extension Virgin? 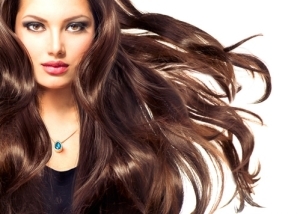 Halo & Clip-in Hair Extensions – Are they a good choice? Can You Put Extensions On the Top of Your Head? 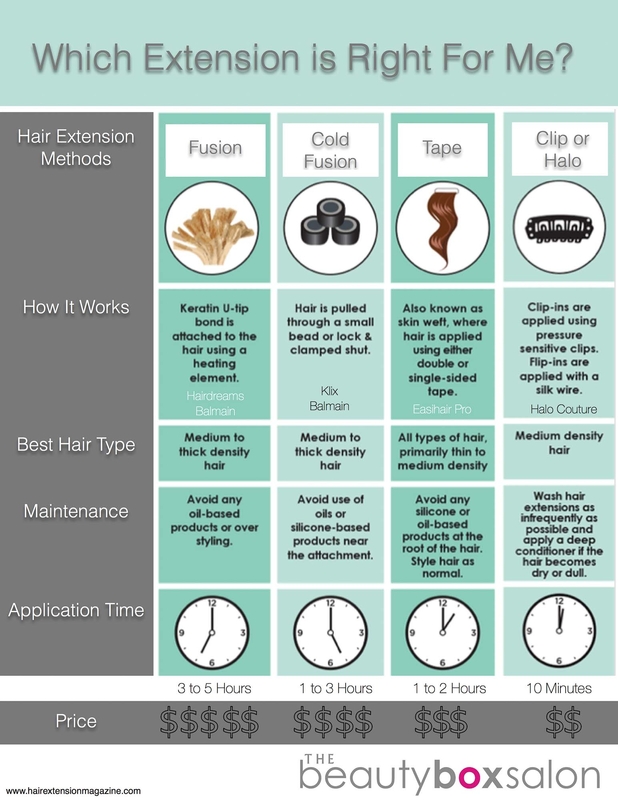 Which Hair Extension System is Right for Me?